Read the first: How to remove iOS 12.0 Public Beta from iPhone 8 in order to restore archived iOS 11.4 backup? I followed the instructions under "Problem Solved", but to no avail. I put my phone into recovery mode > given the option to restore, which I did. Unlike with other posts (e.g., https://www.macworld.co.uk/how-to/iosapps/downgrade-ios-12-beta-3522302/ - I originally followed this one), I was not given the option to chose a backup or completely restore. Instead, it just booted up into 12 and asked me again if I wanted to install an update to connect to my computer. I don't even have the option to restore my phone to a clean backup. I might not have backups from before 12, but then I still should be able to just get rid of it. the tutorial is for iOS 11 but it's the same for iOS 12. Please make a backup before doing this! Download the restore Image for your iPhone. Not the answer you're looking for? 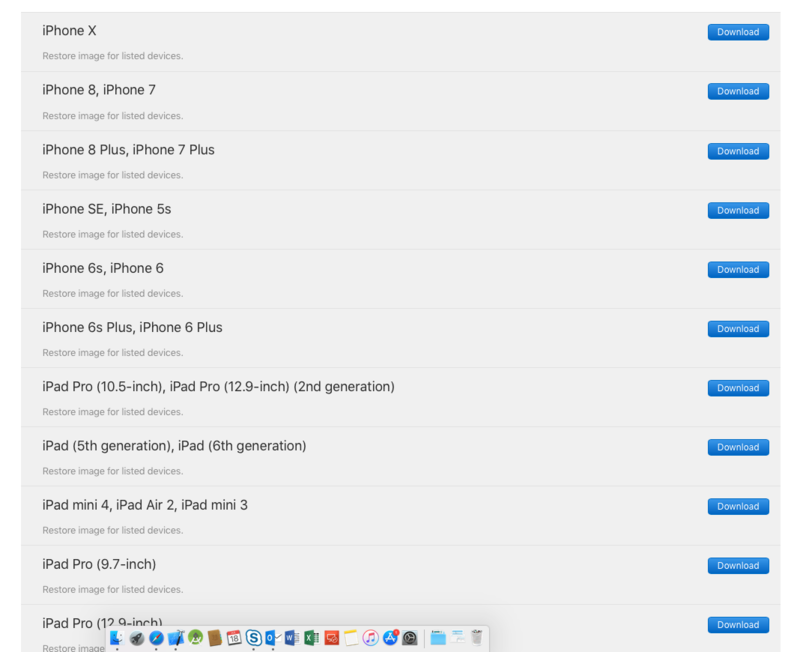 Browse other questions tagged iphone ios restore beta . 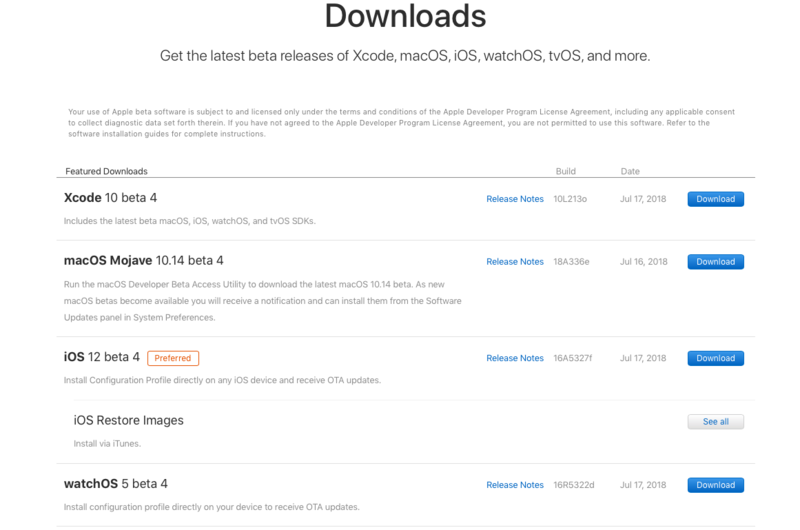 After installing iOS 11 public beta, then deleting profile, will I receive the official release of iOS 10.3.3?